Punisher #4. For the dark humour. For making The Hood seem like he could take on Tony Montana and Tony Soprano. For the art, the snappy dialogue and zippy pacing. This issue was all you want from a comic some weeks – it made it a great 10 minute experience. Nothing more, except a vague ‘note to self’ that issue 5 should be pretty exciting as well. 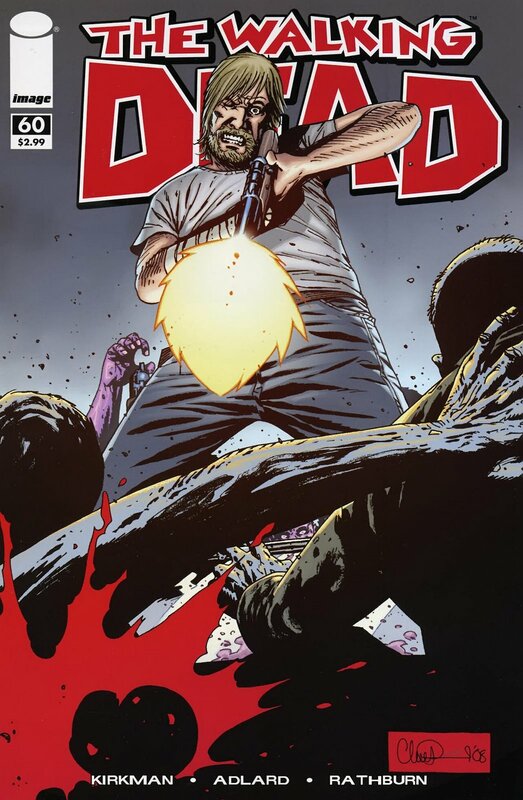 ‘The Walking Dead’ #60 had some chilling moments and the human drama was well explored and put across, but the previous issues hinted at a last stand scenario for Rick (and maybe Abraham, Morgan and Karl), but the encounter with the ‘herd’ was a major let-down for me. 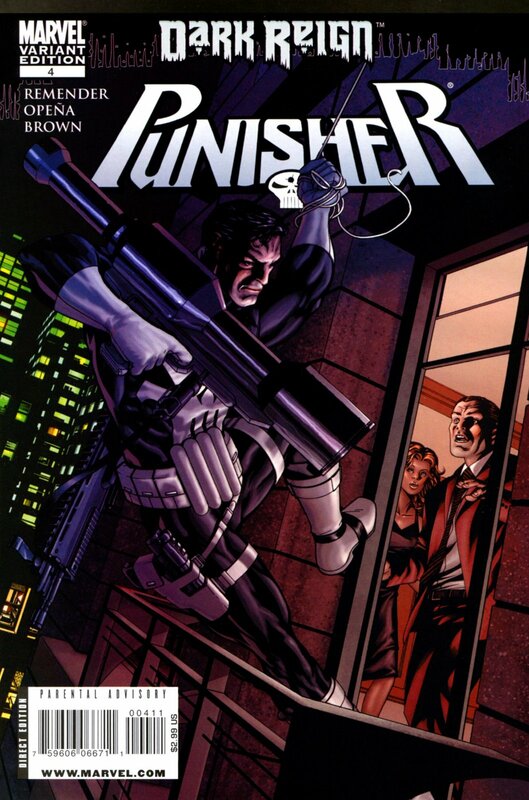 Still, the title comes a good second to Punisher.